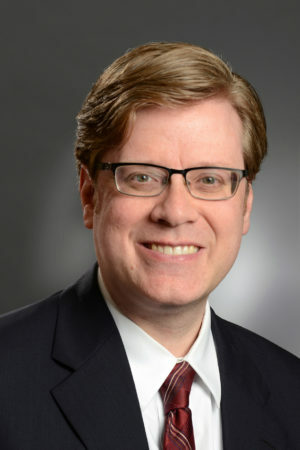 Before joining Reisenfeld & Associates LLC in October 2017, Mr. Arlinghaus most recently served as Associate Attorney for a national creditor’s rights law firm at its Northern Kentucky office, and at a Cincinnati-based creditor’s rights law firm, representing clients in Indiana, Ohio and Kentucky. Prior to that, he served as counsel for various clients in the areas of creditor’s rights, real estate, civil litigation, probate, insurance defense, and corporate law, working at Greater Cincinnati law firms as well as in solo practice. State of Ohio, 1997; State of Kentucky, 1998; State of Indiana, 2014; U.S. District Court, Southern District of Ohio, 1998; U.S. District Court, Eastern District of Kentucky, 1998. Chris is a native of Northern Kentucky, where he resides with his wife. He is an avid fan of Greater Cincinnati sports teams, as well as the University of Kentucky Wildcats, and enjoys community service.